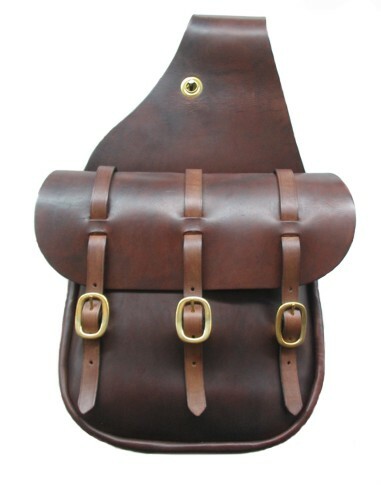 M & W Leather Saddle Bags are constructed of the highest quality bridle leather and your choice of solid brass or stainless steel buckles and hardware. These hand made bags are a lifetime investment as most who order these over the years consider them to be the best they have ever owned. Available in dark oil or black with stainless steel or solid brass hardware.